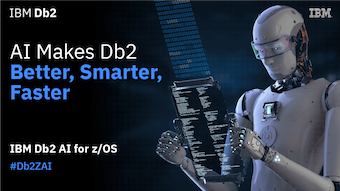 Delivers highly concurrent queries, up to 100 times faster, to provide deeper insights. Offers enhanced support for cloud and mobile workloads with significant scalability and performance improvements. 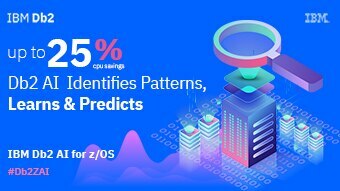 Can offer 23 percent lower CPU cost by providing in-memory techniques as well as continuous availability, scalability and security. 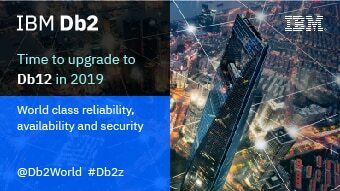 Tim to Upgrade to Db2 12!